Here at Cumeja, we win you over with fresh and fragrant food at any time of the day. In the morning, start the day with a buffet breakfast, with strictly seasonal and fresh ingredients. 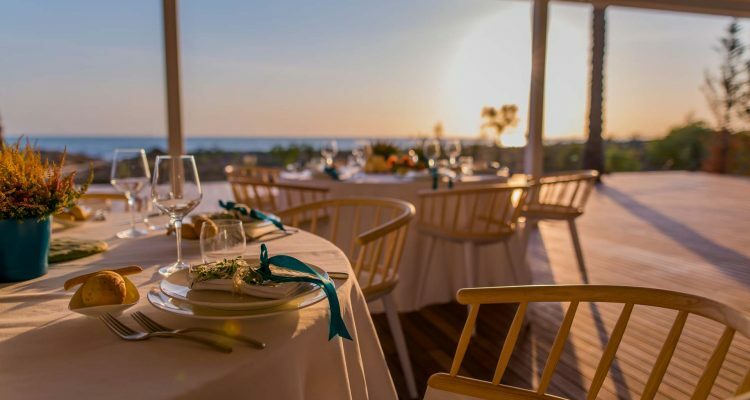 Our cuisine uses local ingredients, each dish is based on lightness and modernity: raw local ingredients at zero kilometres, fresh fish, innovative preparations, with the addition of touches from cuisine of Mediterranean countries. Our à la carte restaurant is open for a family or candlelight dinner. Our staff will pamper you with impeccable service and a rich menu. 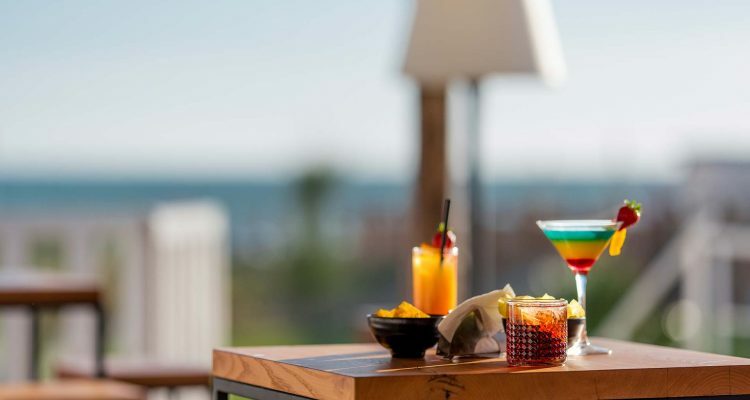 Cumeja’s beach bar is accessible by all hotel and beach club guests. 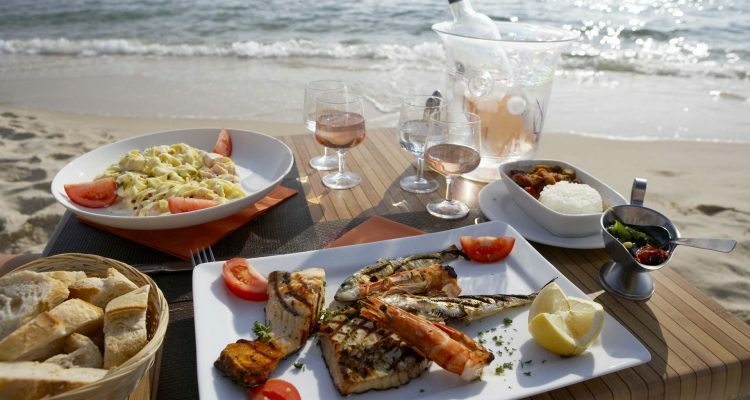 Perfect for those who want to enjoy a quick meal on the beach or a snack before moving on to the next activity.